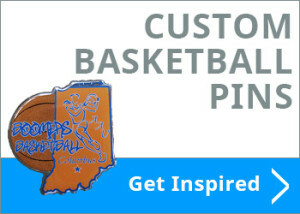 Custom trading pins are a sought after item, some people say they would rather have custom trading pins than a pro-sports autograph. 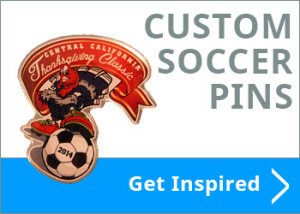 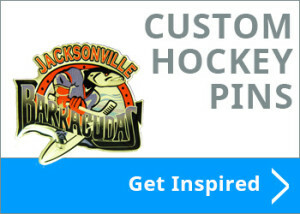 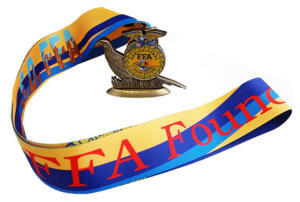 Custom trading pins are a great way to increase the popularity of your events. 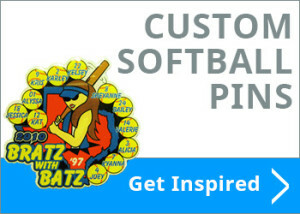 Custom trading pins have been used in the United States and around the world for decades and are gaining in popularity each year. 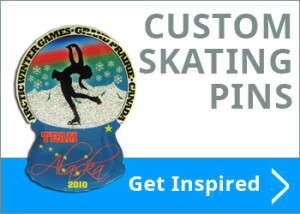 You can use custom pins for just about anything.